Through the last year, I've gotten to know some amazing bloggers. 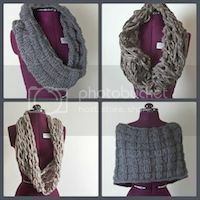 I've grown somewhat attached to a few (see sidebar for a list of those). Either their writing or their story has gotten my attention. 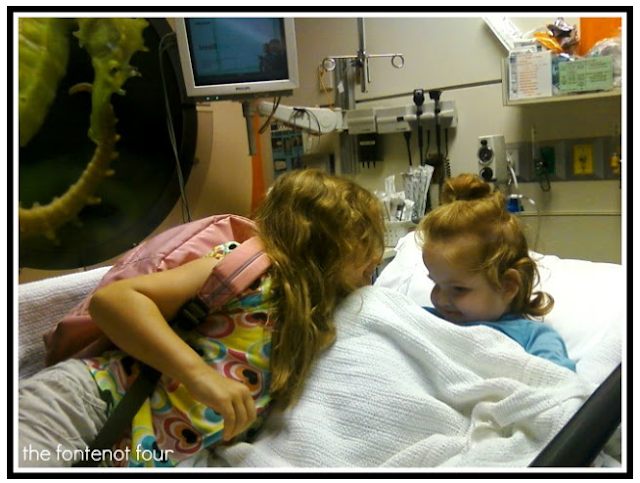 Sarah at Fontenot Four is one of those people/blogs. I've been such a follower of her and her newer blog about her daughter, Perfectly Peyton, that sometimes I forget I don't actually know them in real life. If you don't know Sarah or her story, I encourage you to get to know her. This weekend she suffered one of the most devastating losses a mother could face. 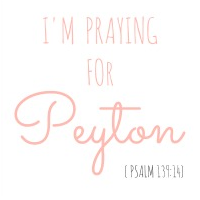 Her little girl, Peyton, went to be with Jesus. To read more about Peyton and her journey go here or here. 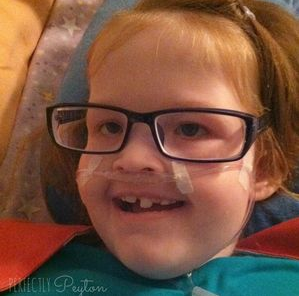 Today and tomorrow are the visitation services and funeral for Peyton. 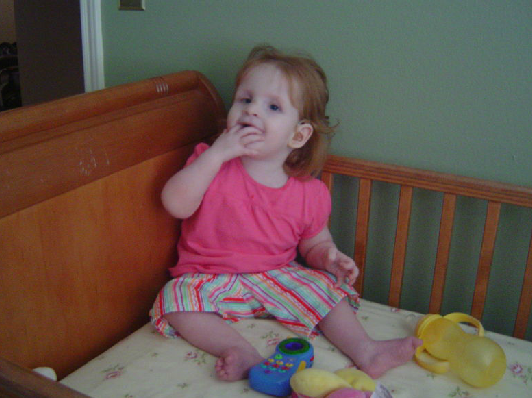 I find myself thinking of them constantly and wishing I could do more then just follow her story. Today I am dedicating my post to her. Please stop by her blog and get to know this precious family. Send them your thoughts and prayers.